Travelling Fields is filmed on a number of locations in Murmansk and Monchegorsk in Northwest Russia. 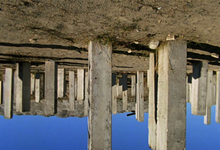 The film observes various topographies and architectural elements in the landscape. 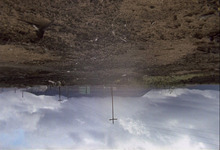 It is shot in places such as abandonned construction sites, a field by a factory and an empty car market.